A timeless way to add drama, volume or sparkle, a chandelier can take any room to the next level of style. Such a pivotal piece of the design puzzle, however, requires careful consideration. 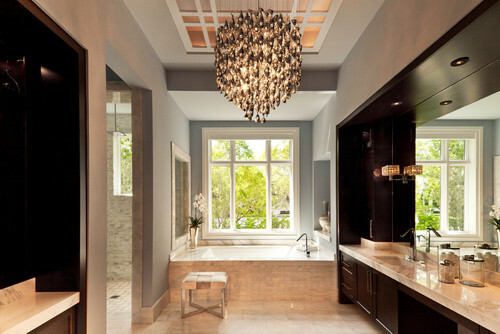 The size, materials and aesthetic must be just right in order to achieve the look you want with a chandelier. 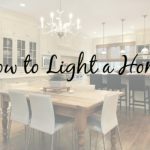 When it comes to selecting the right size chandelier, Home Styling Today offers up a helpful trick. 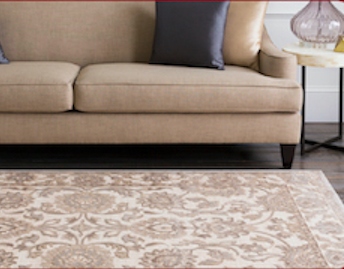 Simply add the width and the length of the room (in feet) and the total is how wide (in inches) your chandelier should be. For example, a room that is 8-feet by 10-feet would look best with an 18-inch-wide chandelier. 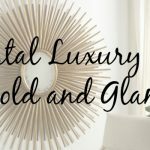 Brass and crystal are perfect materials for a more formal finish while wood and antlers are great for a rustic-chic setting. 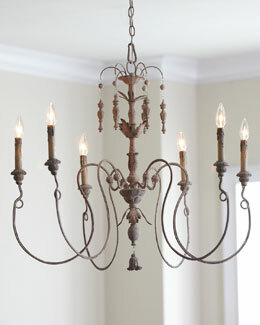 If a classic or antique look is more your style, an iron chandelier would be ideal. 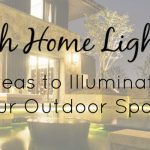 How simple or ornate the design should be will vary depending on your taste. The conservative rule is that the larger the room, the more ornate you can go. But, as we all know, sometimes rules were made to be broken. Once it’s time to install, check the weight of your new chandelier. 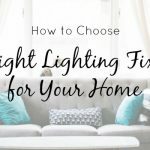 If it weighs more than your previous light fixture, you’ll need to upgrade to a junction box that can support its weight. Ready to find the perfect chandelier for your coastal home? 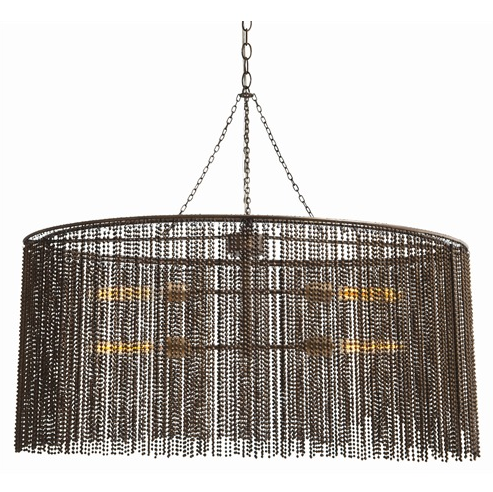 Shop classic and contemporary chandeliers from Cottage and Bungalow.